Sunday afternoon outing on Vrede Farm outside Tarkastad, Eastern Cape. Karoo Central is the Marketplace Division of the award-winning Karoo Space, premier website on South Africa’s Heartland. 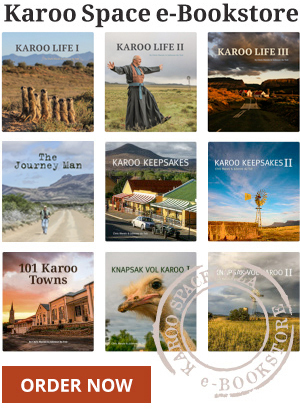 Owned and managed by Chris Marais and Julienne du Toit, two experienced writers, publishers and photographers, Karoo Space exhibits the best features of the region, covering four provinces and 101 towns and villages. 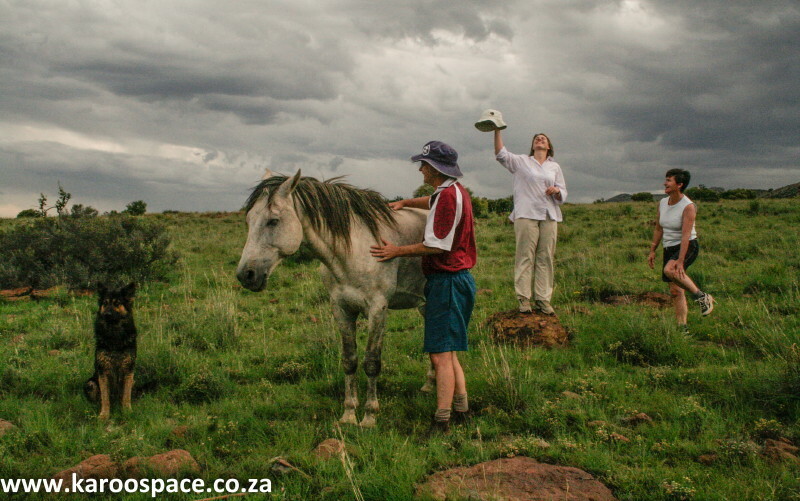 Karoo Central is where Karoo people talk to each other – and the rest of the world. One of the prime features of Karoo Central is its Farmstays section, arguably the most exciting tourism asset in South Africa right now. Karoo Farmstays provide the perfect antidote to South African city life.